Donate today! Help make sure that nobody in Weld County is needlessly sleeping out in the cold. 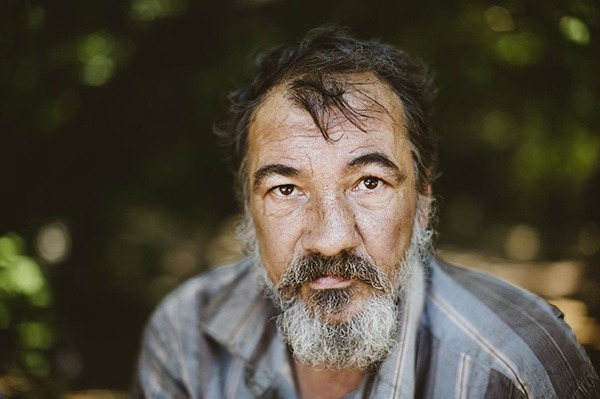 We have all seen people who are experiencing homeless near where we live and work. Soaring housing costs in Weld County, a shortage of affordable housing, and employment changes mean that more and more people are left with nowhere they can call home. United Way of Weld County and Catholic Charities are working with other like-minded organizations to provide services to help people through this difficult time. You can be part of this life changing initiative! It costs approximately $15 a night to provide shelter for one person at the Housing Navigation Center located in Evans. It is critical that the shelter be kept open during the cold months and you can help! Donate to the Housing Navigation Center cold weather shelter to allow us to continue to shelter those in Weld County that are experiencing homelessness. Your donation will help to provide this vulnerable population with a warm, safe place to sleep at night and a warm meal. All people like "John" that would otherwise be sleeping out of doors or in their car. Let go from a job and with a change in his family situation, John heard about the cold weather shelter and began staying in February. Encouraged to contact the local Catholic Charities by the cold weather shelter staff, he eventually moved into the Guadalupe Community Center homelessness program. John has since found employment and has saved enough money to be able to move into his own apartment! He credits the beginning work of the cold weather shelter and then Catholic Charities with saving his life. “Even one person, one family or one veteran sleeping in the cold is too many. Join us on our mission to support them,” says Jeannine Truswell, President & CEO of United Way of Weld County. Your donation also provides this vulnerable population with health services and employment connections. Partner agencies include North Colorado Health Alliance, North Range Behavioral Health, Sunrise Community Health and Volunteers of America. The Housing Navigation Center is a first step to linking individuals and families with programs that lead to self-sufficiency and stable housing. “We need you! Together, we can make a difference,” notes Enita Kearns-Hout, Weld County regional director of Catholic Charities Northern Colorado. View the 2018-2019 cold weather shelter real-time report and find out how many people have been helped this winter. The Housing Navigation Center cold weather shelter receives support from the City of Greeley and assistance from the City of Evans.